Roll of medical sheets. 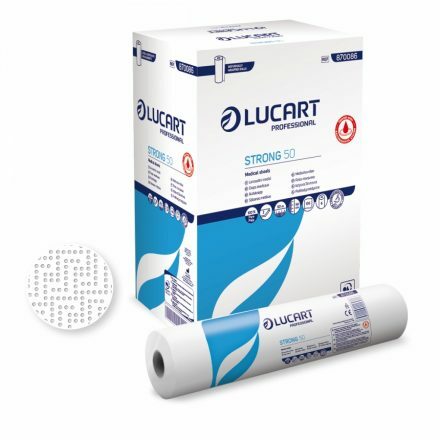 Lucart brand. High quality. 2ply. 135sheets per roll. Roll 50m long and 50cm wide.